transport the weekly food shop home from the supermarket. However, as it is such regular practice, it can often become irritating and annoying in various ways. Many reasons can be the cause of an angry driver, but it is important to keep your emotions in check when behind the wheel, so as to avoid accidents and stay safe. 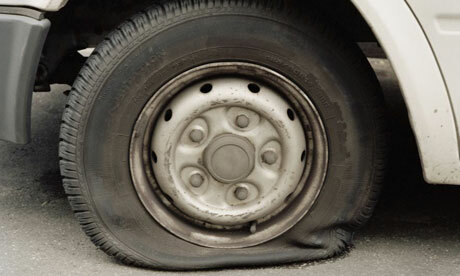 We’ve made a list of our top five annoyances whilst on the road. 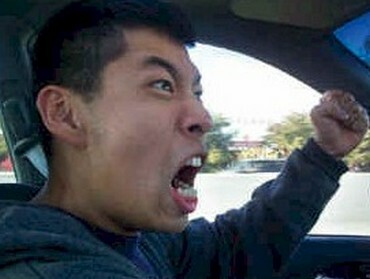 There is precious little more frustrating than reaching a set of traffic lights just as they turn red. You can spot the green from a hundred yards or so away, so you speed up a little, they’re still green, still green, then amber, red and you have to come to an abrupt stop. It can be bad for your brakes too. 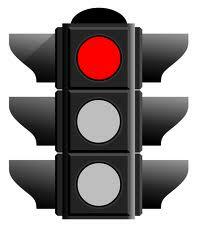 The only way to avoid disappointment is to slow down and expect red lights. You’re driving along in your Volkswagen Scirocco at a perfectly acceptable speed; in fact you’re doing 35mph in a 30mph zone. But when you look in your rear view mirror there’s an idiot in a Mercedes C-Class driving about a foot from your bumper, as if to tell you that you should be doing 50mph. Best policy? Relax and slow right down to annoy them. You can see a vehicle about to turn left out a side road onto the lane you’re currently driving in. 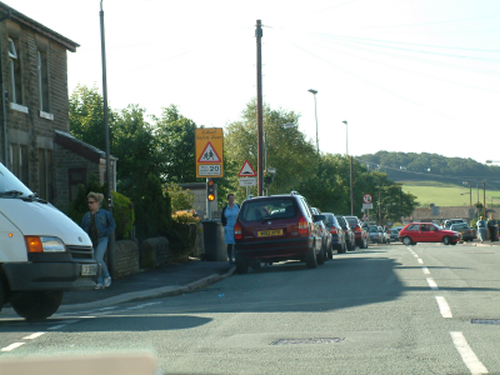 You’ll be passing that side road in about three seconds, so surely the driver will wait to turn out after? No, they pull right out in front of you and you’re forced to slam on the brakes. Tip: always be wary of people at junctions. One of the most annoying things that can happen is a driver crossing a set of traffic lights whilst they are red, as you prepare to come from the perpendicular angle where the lights show green. There is no way of avoiding this sort of situation other than to be extra careful when driving through lights. It is particularly irritating as it can cause an accident which will lead to high repair bills or servicing costs at the very least. A flat tyre can be incredibly frustrating, particularly if you need to be somewhere at a certain time or have a long journey ahead of you. Probably the worst place for one is on the motorway; it could result in you waiting hours on the hard shoulder to get towed. Tip: learn how to change a tyre and keep a spare + a car jack in your vehicle.